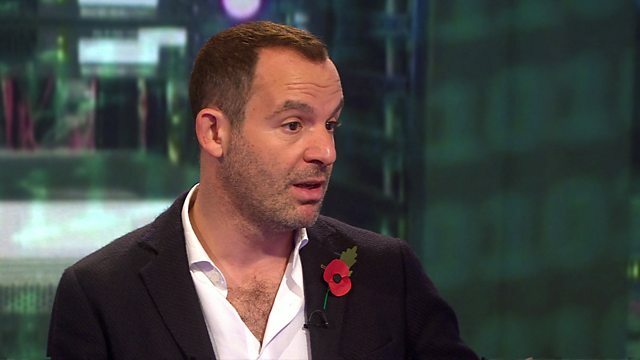 Jo Coburn is joined by Martin Lewis, founder of the website MoneySavingExpert, to discuss personal finances and whether unpaid internships should be banned. There is also an interview with playwright Alistair Beaton who has teamed up with Yes Minister creator Johnathan Lynn for his next project. What are Community Protection Notices? What does a falling pound really mean?